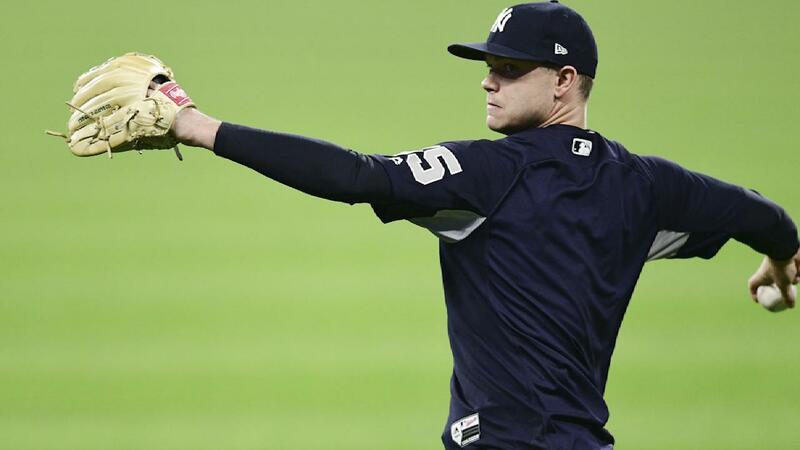 The first day Sonny Gray stepped into the Yankees’ clubhouse, he could feel it. The expectation of getting to the postseason with this group and the right-hander being an important part of it. Gray, the Yankees’ big acquisition at the non-waiver Trade Deadline, will square off against Tribe righty Trevor Bauer in the opener of the best-of-five set.